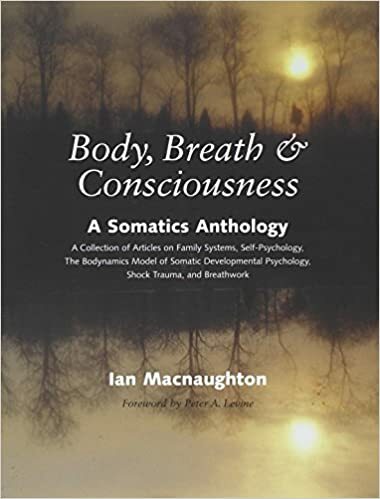 Based on Bodynamic Analysis, a body-oriented psychology developed in Denmark by the authors and their colleagues, Body Encyclopedia describes the developmental sequence in which psychological and emotional elements are linked to specific muscles. The book shows how certain responses to events in our lives end up bound and connected with our movement patterns. Through extensive research, Marcher, Fich, and several others have mapped out the psychological functions of 154 muscles and related tissues. Special designed manual fo rBodynamic International’s education in Ego-functions and Body-MappingThe manual gives Practitioners and students an easier path to test and learn Body-mapping. 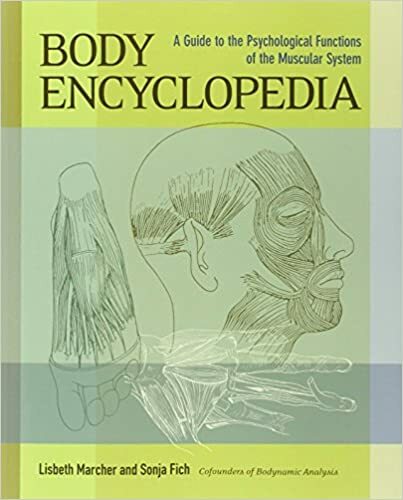 It contains all the muscles with anatomical description, function, character-structure and ego-function reference and how to map it – with newspecial designed drawings with color coding. Lene Wisbom, a Bodynamic Analyst from Denmark and specialist in Body-mapping has made all the drawings and designed the whole manual. Manual costs 500,- kr. + shipping costs and ordered directly from Lene via lene@bodynamic.dk or 28748650.